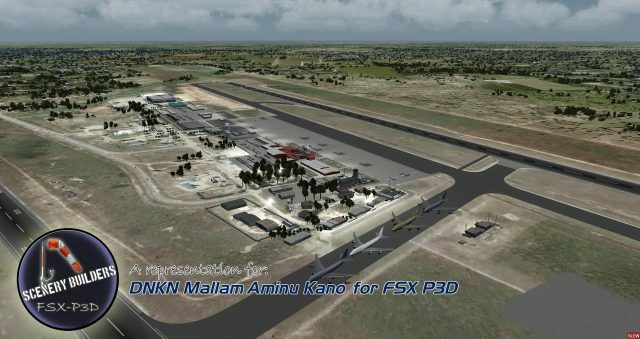 FSXCENERY – DNKN MALLAM AMINU KANO AIRPORT FSX P3D : capital city of Kano State of Nigeria. FS MAGAZIN – AUSGABE 2 2019 : PDF issue for German speaking readers about FA50 EX by Carenado for P3D and Boeing 767 by FlightFactor for XP. 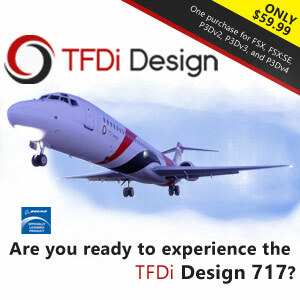 FSXCENERY – KCLM WILLIAM R. FAIRCHILD INTERNATIONAL AIRPORT FSX P3D : custom airport scenery located between Seattle and Vancouver, in Washington, USA. AEROSOFT – OMSI 2 ADD-ON URBINO CITYBUS SERIES : Urbino city bus in five different base models including custom sounds, animations.